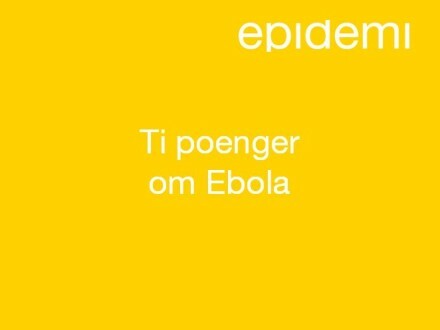 Ebola-epidemien i Vest-Afrika vil bli mye verre. Skal epidemien stoppes, trengs flere titalls sykestuer og tusenvis av helsepersonell. 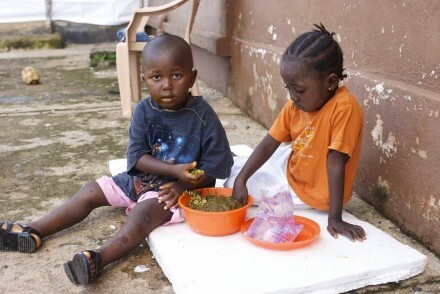 The Ebola epidemic in West Africa will become much worse. Tens of treatment centres and thousands of health care workers are needed to stop the epidemic.